If you’re a social media professional reading this, chances are it was emailed to you by a supervisor who felt it was best that you learn some new skills. Well, they were right to do so. With Social Fresh 2018 coming up in a few months, I wanted to take this chance too to prep you on how to tackle this year’s conference (and even offer a promo code). So, without further ado, here’s my—a social media manager’s—guide to getting the most out of Social Fresh. In most instances, conferences like to have their special guests lists finalized three to four weeks out from the date of the event. This is the perfect time for you to start doing some low-key reconnaissance to learn more about the people you want to hear from most. Check relevant social media profiles, industry articles and any other pertinent information that help paint the best picture. The more homework you do beforehand, the better prepared you’ll be when you’re fortunate enough to get some one-on-one time with the keynote speaker or even an autograph on the inside cover of their latest published work. We have yet to perfect the science for being in multiple places at once, and Social Fresh has dozens of seminars, open forums and workshops. This means you have to be strategic and willing to expand your expertise to get to most out the experience. The “2-to-1” method is simple: For every two sessions you attend that focus on your area of expertise, attend one session that’s out of your scope. This not only breaks up the monotony of revisiting things you already know but opens up opportunities to discover new interests and potential career paths. Plus, it’s pretty cool to say you learned about chatbots and machine learning alongside Facebook Ads planning tips. You need to take notes starting on day one of the conference. I’m talking from the moment you take your seat to watch the welcoming ceremony to the moment you say your last goodbyes because you’re going to be given a lot of valuable information. Whether it be a crisp set of notebooks or a voice recorder, keeping notes will come in handy when you’re asked to share your knowledge with coworkers and maybe even clients. At the end of each day, there are chances to mix and mingle with speakers, lecturers and other conference attendees in a more casual setting. Networking is part of what we do as industry professionals, so don’t hesitate to talk shop, learn useful tricks and simply converse with others, even if it’s just for a few minutes. One well-placed conversation with the right person could potentially be career, or even life, changing. 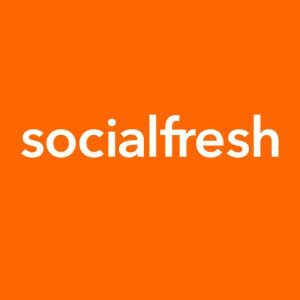 Social Fresh 2018 is a fantastic opportunity to learn about what’s new and next in social media, gain valuable industry insights, and interact with some of the best and brightest, like-minded professionals in the area. So, I implore you to pencil in this year’s conference into your schedule. Who knows? I may see you there. Discover more about me and my team’s experiences at Social Fresh 2017 by listening to our podcast episode recapping the event. 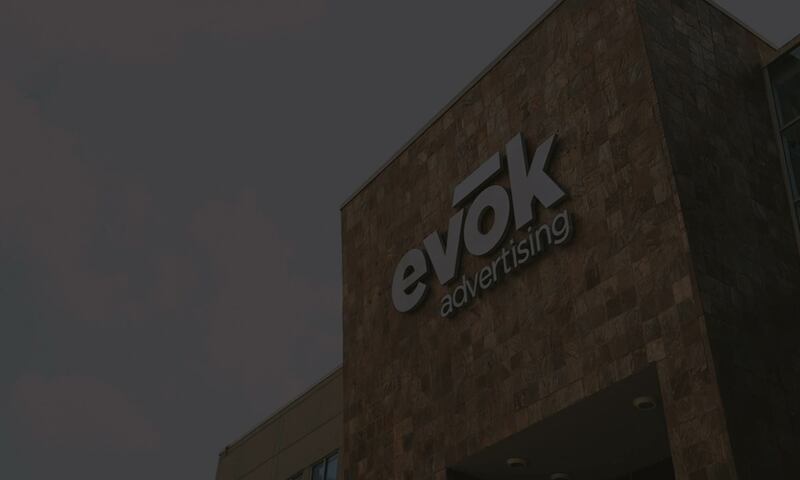 And if you’re looking for $75 off your pass, enter code EVOK10 at checkout. You’re welcome.